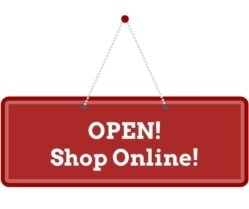 Scentsy Europe is open for business! Europe is loving Scentsy! I am sooo excited about the international expansion of Scentsy Wickless Candles!! What a great time to be a Scensty Consultant. 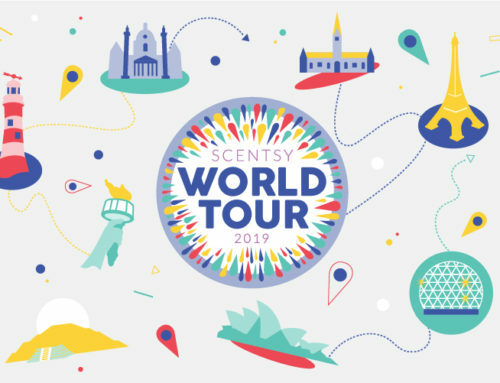 Scentsy International includes only Scentsy UK, Scentsy Germany, Scentsy Ireland, and soon Scentsy France, Scentsy Spain, and Scentsy Poland in Scentsy Europe, but will be expanding to other countries later too. If you are in one of these countries, or know someone who is, pass along the exciting news! If you are a member of the US military in other countries, you can sign up today and sell Scentsy on base with APO shipping, even if Scentsy is not in your country yet (110v warmers available only). Scentsy Europe officially opened up in the UK and Germany in April 2011 and is growing quickly. Feel free to contact me and learn more about how to join Scentsy or start a Scentsy business in Europe or it’s easy to sign up online. If you love scents and candles, or are just excited about the opportunity to join Scentsy in its International Expansion, I’d love to help you get started! I already have Scentsy Consultants on our team in Europe through the US military, so you won’t be alone. What an incredible opportunity to be in at the very start of Scentsy Europe… and beyond. 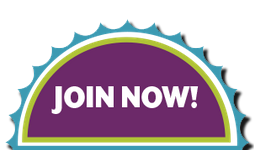 You have the chance to be one of the founding Scentsy Consultants in Europe! 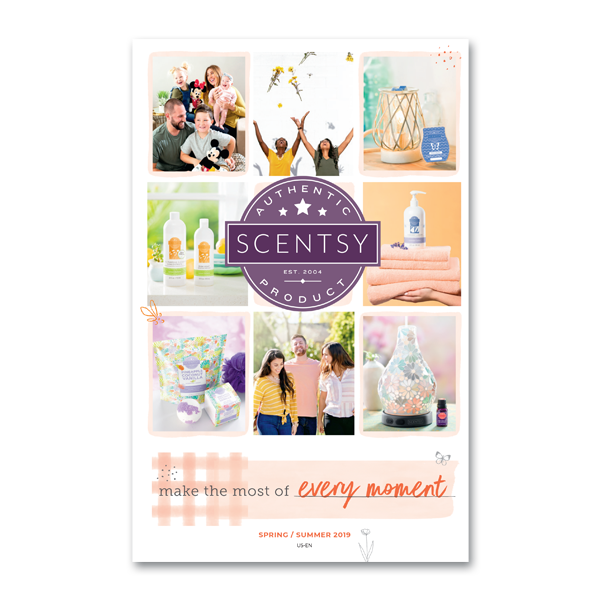 Scentsy is a member of the DSA (Direct Sales Association) and is only 7 years old, but has received the prestigious DSA Rising Star Award in 2009, and the DSA Success Award in 2010. Scentsy is growing rapidly and already has over 300,000 consultants all over the United States, Canada, Guam, and Puerto Rico, Mexico, UK, Ireland, Germany, Poland, and Australia (as well as many members of the US military on bases in various countries overseas). 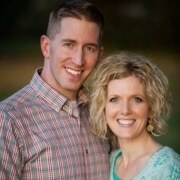 Here are some helpful links from http://expansion.scentsy.com if you’d like to learn more about Scentsy’s global expansion into Europe. 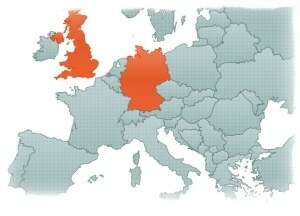 Includes a map of Scentsy Welcome Meeting locations that took place in Europe in both the UK and Germany in March, 2011. You don’t have to attend any meetings to sign up; just sign up online or contact me and I’ll help you get started! For the latest updates and further details regarding Scentsy’s expansion into the UK and Germany, feel free to visit my Scentsy Europe page or other blog post about Scentsy Europe. Thanks! *Update: in the first week of Scentsy Europe being open, there were already 98 Scentsy Consultants – 76 Scentsy Consultants signed up in the UK, and 22 Scensty Consultants signed up to sell Scentsy in Germany. What an exciting time to be a part of Scentsy and be a part of the growth. Join us today!